A film about a person's inability to cut an avocado. 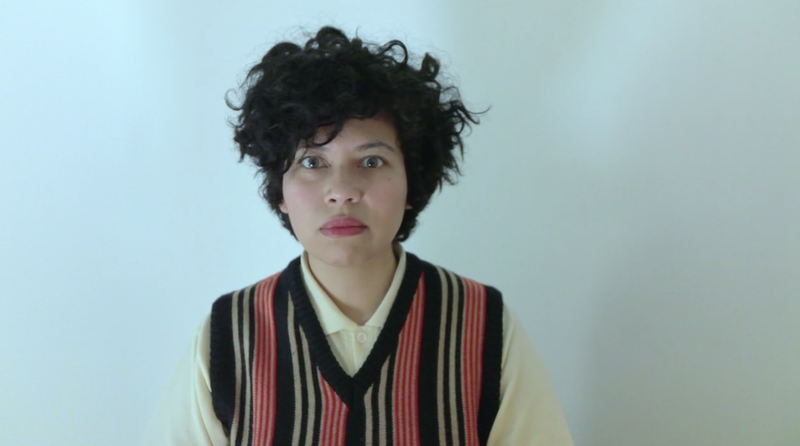 Directed by and starring Lorelei Ramirez, this experimental short finds strange humor in reality-bending absurdities and illogical deep-seated fears. 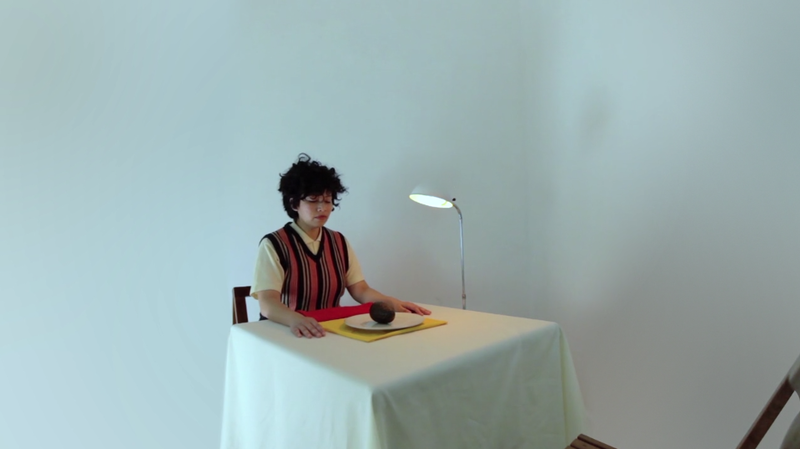 A woman sits in a white room at a table in front of an avocado terrified at the prospect of cutting it. Across from her sits a man urging her through the process, “look within…pick up the knife…now slice down” — the more he speaks, the more she trembles. As a metaphor for anything that shouldn’t scare us but does, it’s a visceral presentation that gets weirder as it goes. Within its dream-like sequence, it transcends space and time, getting great mileage from sudden turns leading down unknown roads. Ramirez is an artist and comedian who can also be seen in “To-Do” and “thematrix061702_ROUGHV.5.wmv”. (7 minutes). Written and Directed by Lorelei Ramirez. Shot and Edited by David Pym. Sound Design by Frank Flaherty. Soundtrack by Lou Tides. Title Design and Credit Sequence by Colin Burgess. 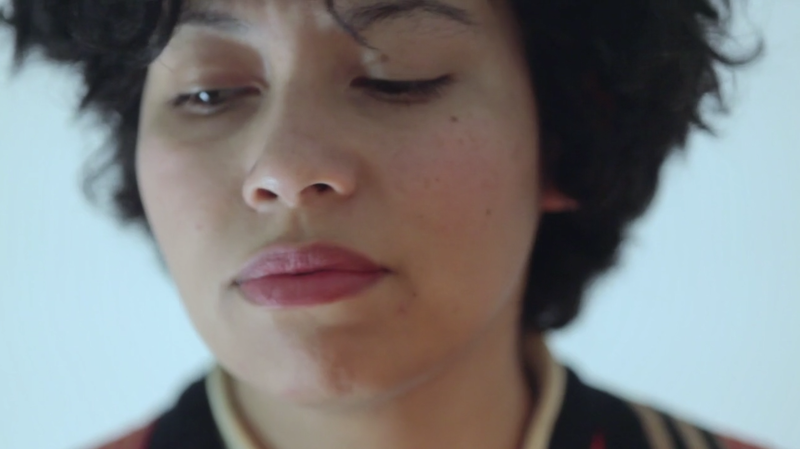 Starring: Lorelei Ramirez, Ruby McCollister, Ike Ufomado.